Another year of Sioux City Jr. Musketeers and another year of support from CFpromo and I29 Sports! 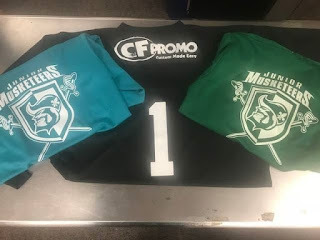 Another year of Sioux City Jr. Musketeers and another year of support from CFpromo and I29 Sports! Thanks again for your support and we look forward to doing the same during the 2017/18 season! 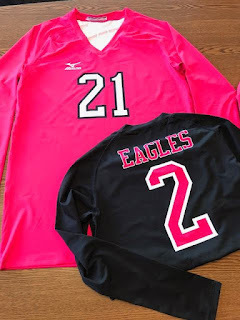 A few more examples of volleyball uniforms gracing the court this fall from I29 Sports! A few more examples of volleyball uniforms gracing the court this fall from I29 Sports! As more than 250 schools in the Midwest already know, when you partner with CFpromo and I29 Sports, it's so much more than just uniforms. 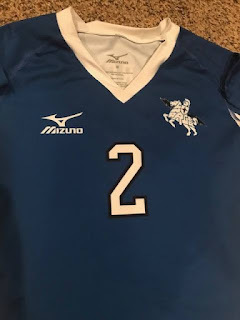 From homecoming parade and after prom support to post game food and fundraising help to custom pink out socks, volleyballs or Pop Sockets, we take our partnerships seriously and support them in so many ways! Thanks to each and every one of you! We are starting to really cave and agree that these one-ply reversible jerseys are the ONLY way to go! 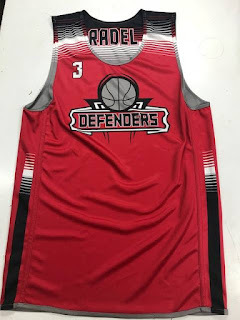 We are starting to really cave and agree that these one-ply reversible jerseys are the ONLY way to go! Great pricing, quick turnaround, no scratchy or costly heat press names then number, then names then numbers......you get the point.